The fine process of the hydraulic cylinder and pneumatic cylinder is called honing or cutting process. 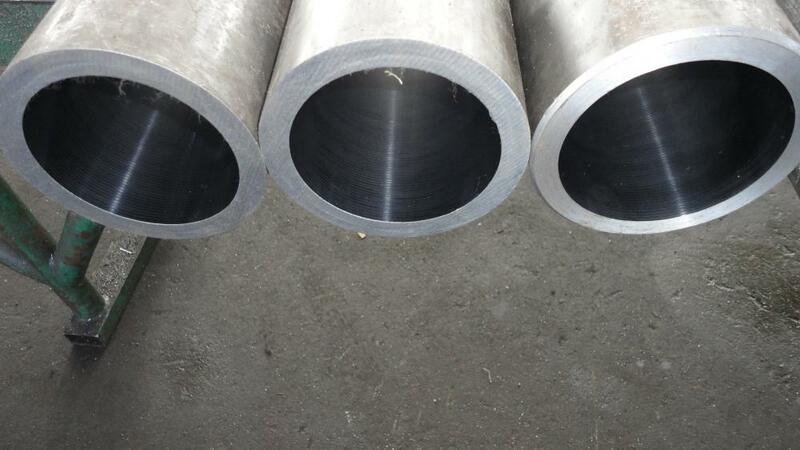 No matter which process technology the company takes on the inner hole of the steel pipe, it can put into the inner hole of the made-up articles with the piston, gasket and flange, fitting grease outside the pipe to form a hydraulic cylinder. 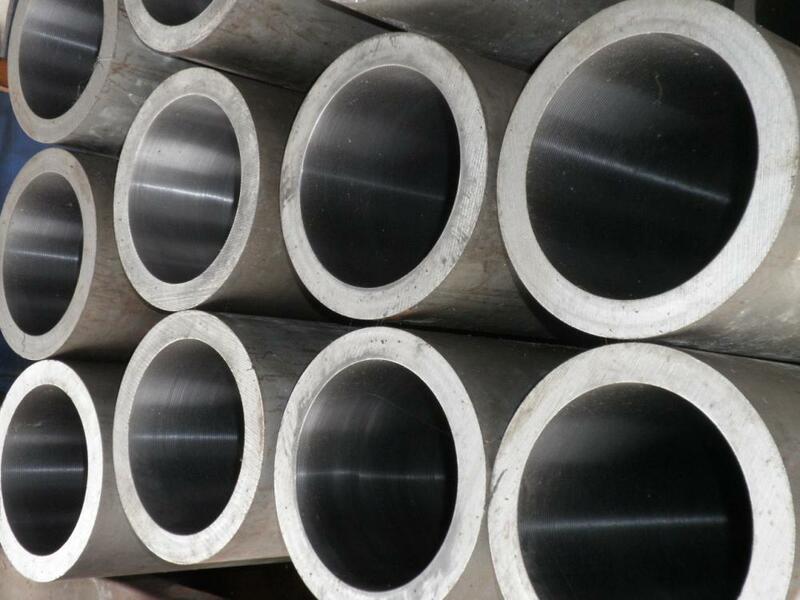 People in this field often called honing or cutting pipes the hydraulic steel cylinder. Looking for ideal Hydraulic Cylinder Honing Process Manufacturer & supplier ? We have a wide selection at great prices to help you get creative. All the Hydraulic Steel Cylinder are quality guaranteed. We are China Origin Factory of Straightness 0.3mm/1000mm Hydraulic Cylinder. If you have any question, please feel free to contact us.